A tank belonging to the Progress MS-04 spacecraft lies on the ground in south Siberia. The most troubling hurdle for engineers working the case is that there were no signs of a problem until about 6 minutes, 22 seconds into the flight, when the Soyuz’s third stage was suddenly destroyed at an altitude of around 180 kilometers. At the time, Progress MS-04 was still flying too slow to reach orbit, but the spacecraft itself has apparently been ruled out as the source of the failure. Unable to find clear causes of the accident, engineers tried comparing the ill-fated mission sequence with two other failed Progress launches in 2011 and 2015, but saw very little similarities. According to experts close to the investigation, the December 1 incident occurred in a span of just tens of milliseconds. This fact in itself eliminates a number of scenarios that engineers were tempted to consider, including a type of the engine problem that doomed the launch of the Progress M-12M cargo ship in 2011. During that mission, the telemetry captured hints of the impending failure in the form of increasing temperatures near the exhaust duct of the gas generator in the rocket's third-stage RD-0110 engine. That gave investigators a clue that the normally fuel-rich propellant mix at the entrance of the gas generator had been deprived of kerosene. As a result, the overheated exhaust from the generator burned through the engine duct, destroying the launch vehicle. Investigators speculated some sort of partial blockage in the fuel line, perhaps in the cooling jacket of the gas generator, reduced the fuel supply and ultimately led to the failure, though such a blockage could not be definitively confirmed. Still, in terms of flight dynamics, the December 2016 accident bears some resemblance to the 2011 incident, because the failure took place during what appeared to be a stable ascent. This is unlike a separate accident in April 2015, when the Progress M-27M spacecraft was fatally damaged following the shutdown of the Soyuz rocket’s third stage engine. Engineers believed the jolt from the engine cutoff could have turned the remaining propellant inside the stage into a "water hammer," which shattered the structure of the rocket. Last month’s accident, however, occurred during a "quiet" phase of flight. The Soyuz-U’s second stage had separated normally around a minute-and-a-half earlier, and the vehicle’s acceleration was hovering around a gentle 1.5 Gs—well before it would spike again during engine shutdown. In other words, the third stage was not experiencing critical loads when the problem occurred. Hence, Russian engineers have come up with alternative theories that have been circulating in the Russian press. One hypothesis suggests vibrations in the engine, which would have to have been abnormal enough to overload the structure of the rocket, yet low enough not to produce any warning signs in the telemetry. Theoretically, a manufacturing flaw, such as bad welding, could exacerbate a vibration problem and lead to disaster. Unfortunately, the tried-and-tested Soyuz-U rockets carry too few measuring sensors to confirm one theory or another. The vehicle’s third stage apparently had no vibration sensors and very few accelerometers, and those available may not have been taking measurements frequently enough to detect the kind of fast-moving event that destroyed the rocket. Ironically, extra sensors were added to the Soyuz-2 variant after the loss of Progress M-27M in 2015, but the previously reliable Soyuz-U rockets were left unchanged. So, unless investigators find evidence of potential tank weld flaws in manufacturing records, we may never know with certainty what caused the loss of Progress MS-04. The Progress MS-04 cargo ship is integrated with the third stage of its Soyuz-U rocket. The mystery of the December 1 failure poses a difficult dilemma for the entire ISS program, because Soyuz-MS crew capsules launch aboard essentially the same rocket, the Soyuz-FG. If investigators can’t find a smoking gun in the Progress MS-04 mystery, ISS officials might not have enough confidence to clear astronaut Jack Fischer and cosmonaut Fyodor Yurchikhin for launch on March 27. Only one Soyuz-U rocket remains in Russia’s launch fleet. The next Progress cargo flight, Progress MS-05, is slated for liftoff on February 21. However, Russian officials are considering switching that flight from the Soyuz-U to the Soyuz-2-1a variant. Such a plan, if adopted, would eliminate an opportunity to fly the implicated Soyuz-U again before the next crewed mission. Roscosmos would like to have at least one, and preferably, two, flawless Soyuz flights to be confident enough to resume crewed missions. 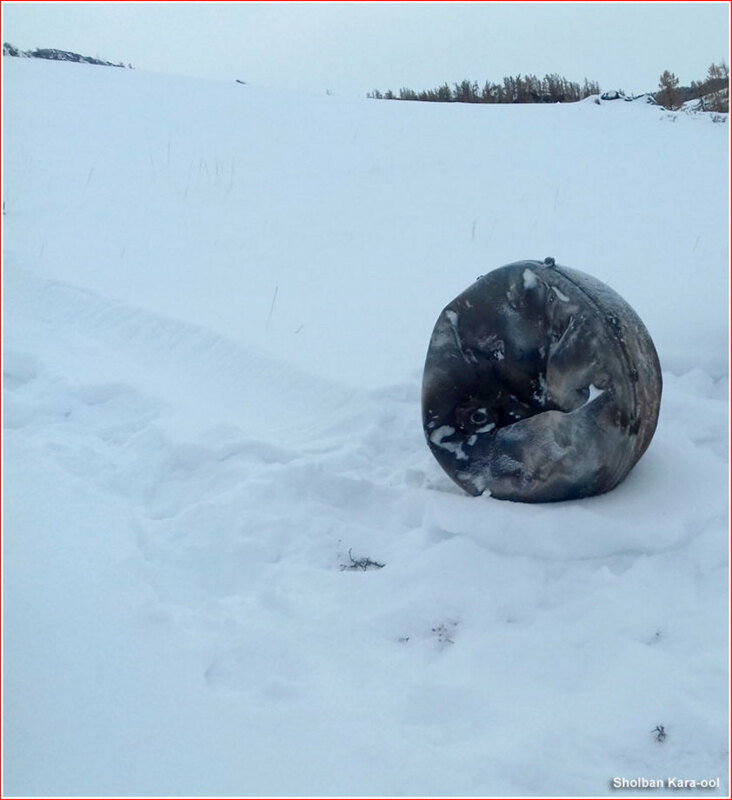 Officials are still hoping definitive proof of the December 1 accident will be found; otherwise, the next ISS crew might be stuck on the ground until the second post-accident Progress launch on the final Soyuz-U. 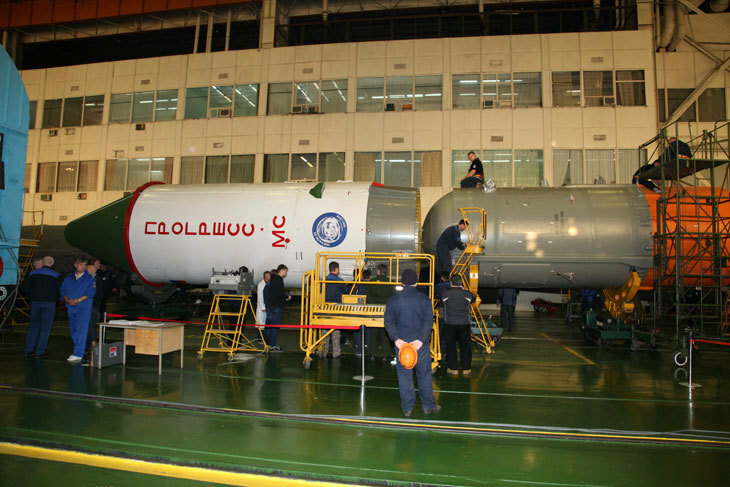 To complicate the situation further, the newer Soyuz-2-1a rocket remains under suspicion as well, ever since its own failure to deliver the Progress M-27M spacecraft to orbit in April 2015. See details and updates on the Progress MS-04 launch failure here. Zak is the go-to-guy for Russian space flight in English. I wish that the Planetary Society could find guest writers with a corresponding insight into Chinese and Japanese space programs, because they are otherwise hard to access because of language barriers. 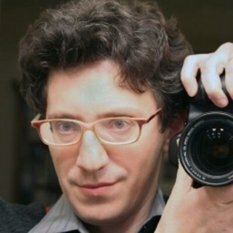 Have you given any thought to actually attempting to learn the languages you have difficulty with? As for Japanese coverage in english, most cable and sat systems carry NHK in english and they have tremendous coverage of their space goings on (better than any TV coverage in the US).